It’s a curious time to be a Manchester United fan. Many seem caught in two minds. On one hand, there is a hope that there will be continued development in the team, with the likes of Paul Pogba, Anthony Martial, Marcus Rashford, Luke Shaw and Diogo Dalot looking instantly better the moment the reins of the club moved from Mourinho to Solskjaer. On the other hand, United are looking up the table with envy as Manchester City and Liverpool fight it out for the title. If the gap is not addressed soon, it could become ever more difficult to narrow. Still, certain names keep cropping up as possible arrivals this summer. We look at the chances of some of those moves below, using the latest odds from sports betting site, 888sport, for some context. This one has been on the cards ever since Bale left Tottenham for Real Madrid back in 2013. There have been enough column inches dedicated to this rumour, but, despite his quality, it’s not very clear that Bale is the player United need. Just one season in Madrid with over 30 league appearances will also worry United’s money men, as will the fact the Welshman turns 30 in July. 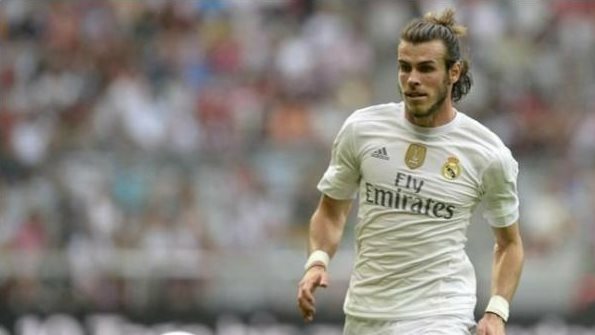 2/1 odds are offered for a move to United, but the 9/10 he stays at Real Madrid might be a better bet. 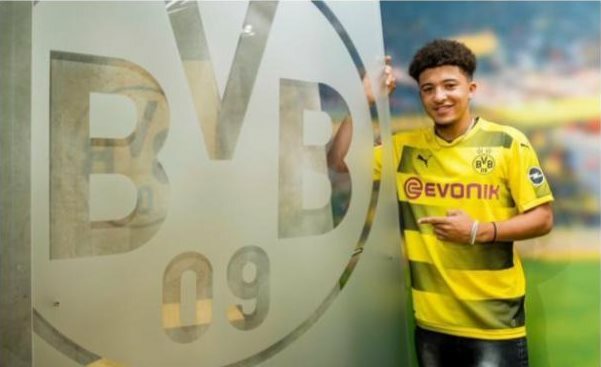 Let’s make something clear: Jadon Sancho looks like a wonderful young player, one who could have a brilliant future, possibly in the Premier League. However, we are way too quick to anoint players as superstars these days. The fee for taking the young Englishman will be huge, and something of a risk for a player who has not yet reached 50 club appearances. It’s 4/1 he heads to United before the transfer window shuts. The likelihood is that he will stay at Borussia Dortmund for at least one more season, with 1/5 odds on cited by 888sport. That will probably suit all concerned. The type of player United need at the moment, Koulibaly could take the next step in his career at the heart of United’s defence. Carlo Ancelotti insists the Ivorian will not be going anywhere in the summer and Koulibaly signed a long-term contract in January of last year, but money could change the minds of all parties concerned. Koulibaly is strong and dogged, yet elegant and calm. He could quickly become the senior man in United’s central defence, arguably the position that needs addressed most pressingly at Old Trafford. 1/2 odds he stays at Napoli, whereas you can get a tempting 2/1 he moves to United. Another young Englishman with a huge future in the game, Wan-Bissaka has been linked with United all season. It seems a strange position for United to make a priority, with Ashley Young and Diogo Dalot filling the position comfortably all season. Some fans believe, however, that Dalot’s future lies further up the pitch, somewhat mirroring the evolution of Gareth Bale above. It’s 3/1 that Wan-Bissaka joins Solskjaer’s side in the summer. There is an assumption that we are always going to see transfer records smashed each summer, but there is a feeling that spending might be reined in to some extent. 888sport have cited odds of 9/5 that the record fee of €222 million for Neymar in 2017 will be broken in the summer, and 2/5 it won’t. The latter looks a lock, as you wouldn’t expect any of the potential big moves – Hazard, Pogba, Bale etc. – to get anywhere near that figure.